"Screw Metacritic. Screw everybody. 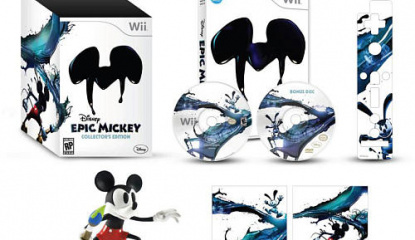 I'm really proud of that game"
For those looking to get a little more into the Mickey spirit when they sit down to play Disney's upcoming Wii release Epic Mickey, PDP has just the item for you. 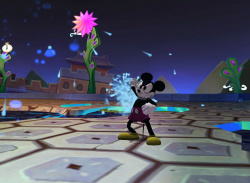 Performance Designed Products has created an Epic Mickey-themed Wii Remote Charge Station and an Epic Mickey Paintbrush controller to launch right alongside the game. 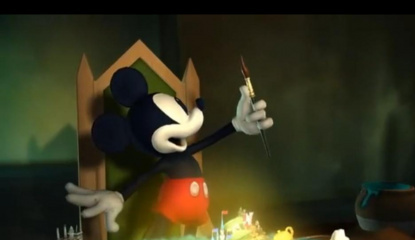 Now you can swing your paintbrush..
E3 2010 might be remembered for the big names associated with Nintendo but let's not forget another big player in the company-mascot game. 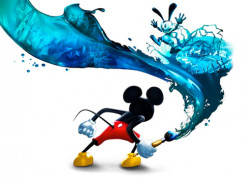 Ever since its initial announcement, the return of Mickey Mouse has been the source of anticipation and intrigue thanks in part to the apparent darker direction that the game will be taking. 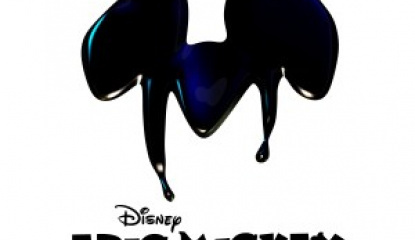 Epic Mickey was.. 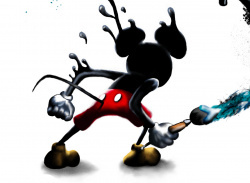 It's been a few months since we last heard anything about Epic Mickey, the Warren Spector-led reinvention of the little mouse, but apparently that's for good reason. 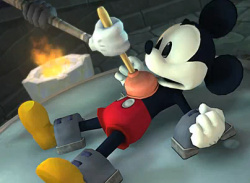 According to the latest Internet rumours, we could be seeing a very different Mickey emerge at E3 this month. 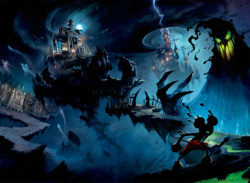 Whilst the original artwork showed off a dark, lean look, the first screenshots had a..
Epic Mickey was announced back in November but information has been a bit scarce until now. 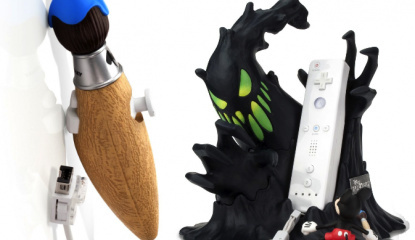 Game Informer had an in-depth preview in the US but details were for their readers' eyes only, but the UK's Official Nintendo Magazine recently got a chance to look at this game and kindly shared their thoughts. 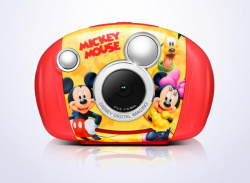 Warren Spector is a big Disney fan, but as..